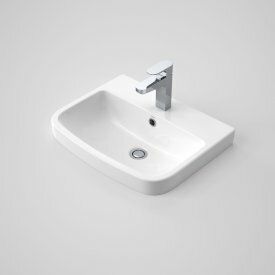 The bathroom basin is something we come into close contact with several times a day so it needs to look and feel great to use. 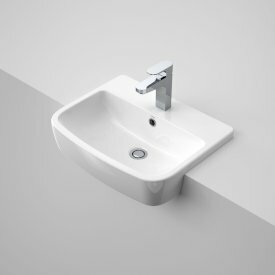 Our basins are suitable for use in a number of applications including schools, hotels and residential buildings. 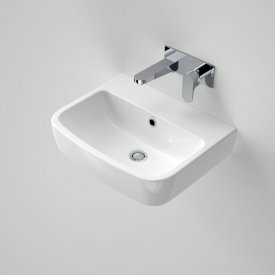 Our vanity, wall and pedestal basins are made to be durable functional and beautiful.